Do you believe Jesus think you are valuable and worthy of His attention, love, and devotion? Do you believe He can set you free from anything holding you back? During a time when women were not allowed to sit under a rabbi’s teaching, speak to men in public, or testify in court – a time when women were treated as property, less than men in every way, and moved about in the shadows of society – Jesus came to set things right. He broke the man-made rules of his day to bring women out of the shadows and onto center stage to play leading roles in the gospel story. Just as surely as Jesus overturned the money changer’s tables in the temple, He overturned the exploitation and mistreatment of women of His day. Not only did Jesus accept them as they were, He challenged them to become more. 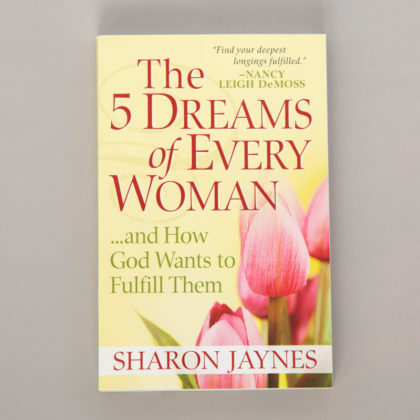 Jesus, the God-made-man broke the man-made-rules of His day to set women free… to set YOU free. 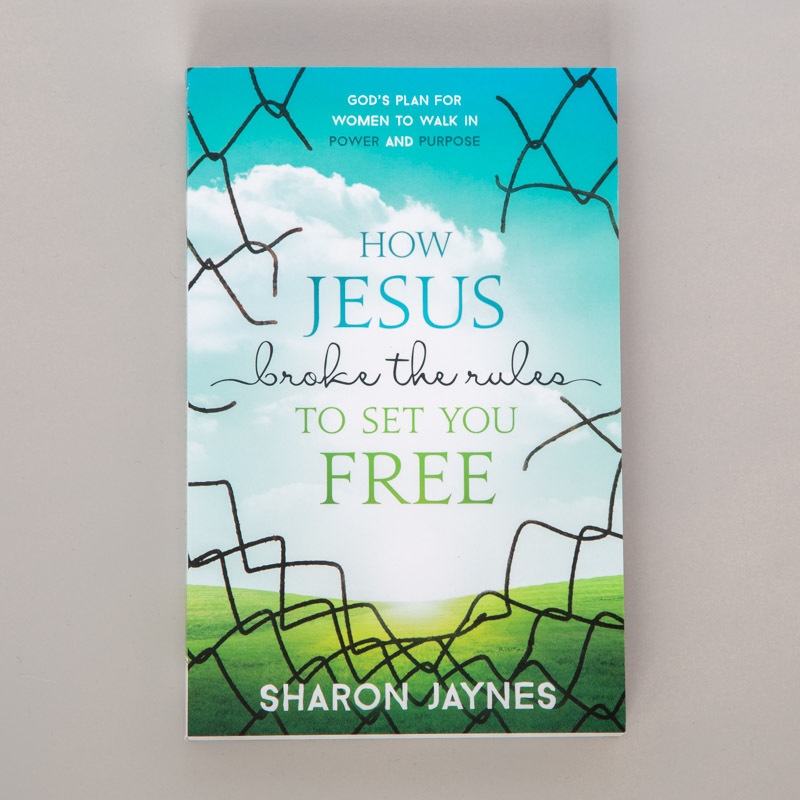 In How Jesus Broke the Rules to Set You Free, you’ll see how Jesus crossed cultural and gender boundaries to honor women, to include women, and write their names into the gospel story. What Jesus did for women has not been duplicated in any other world religion. From the Samaritan woman who was the very first person Jesus revealed his true identity, to Mary Magdalene, the person first entrusted with the most important message of human history-that he had risen from the dead-you’ll see just how valued and loved women are to God…how valued and loved YOU are to God. As you read How Jesus Broke the Rules to Set You Free, you’ll begin to write your name into the gospel story and experience Him as never before. And you’ll become a woman who walks in power and purpose as you answer the call to be all God’s created you to be. Order 5 or more copies of How Jesus Broke the Rules to Set You Free and receive a FREE DVD – Magdalena: Through Her Eyes. 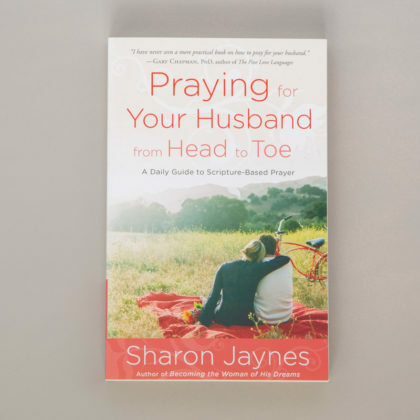 This is a perfect one-hour video to watch with your women’s Bible study group to help the stories of Jesus’ interaction with women come alive. The film, “Magdalena: Through Her Eyes,” is the true story of Jesus seen through the eyes of Mary Magdalene – a story of tenderness, freedom and purpose. “Magdalena” reveals what can happen when women refuse to live in defeat and choose to discover their real value. For the first time, this remarkable film – created by women for women – gives a voice to one of the most complex and often misunderstood women of our past. Through Mary Magdalene’s eyes, we experience much more than just her own transformation by Jesus’ redemptive love. Originally released as “Magdalena: Released From Shame”, this DVD includes the 1-hour condensed adaptation of the film and the original 82-minute film in eight languages.